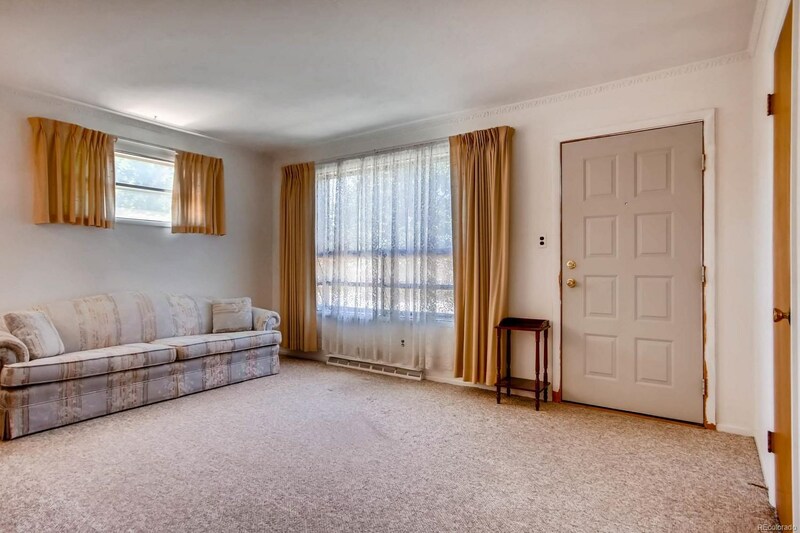 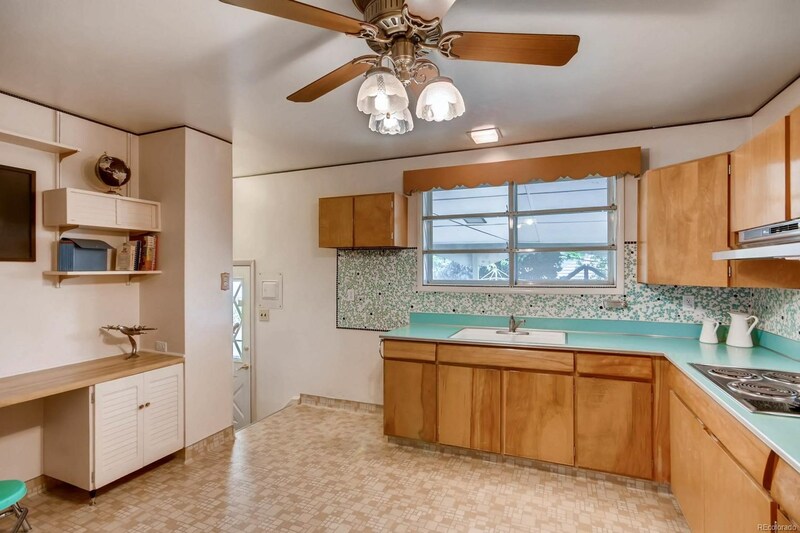 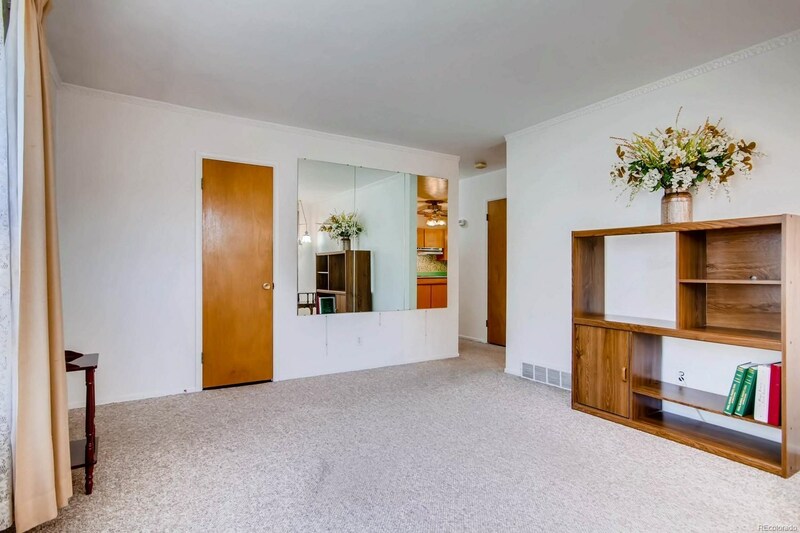 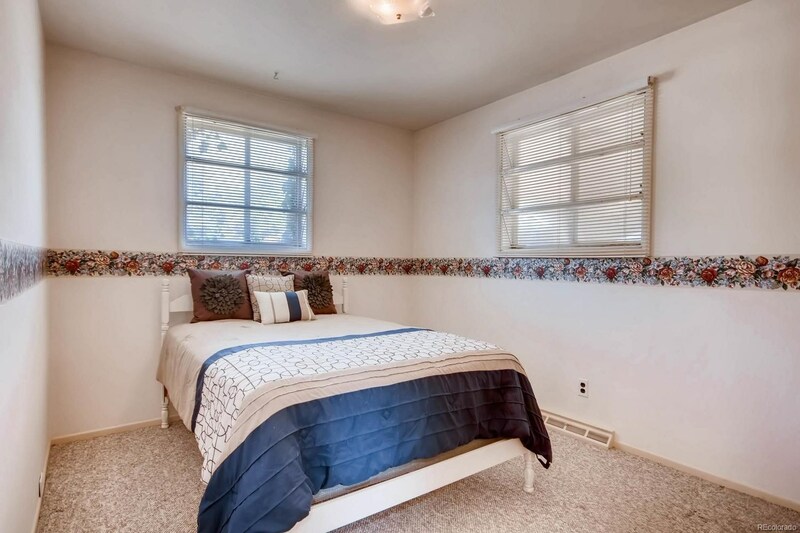 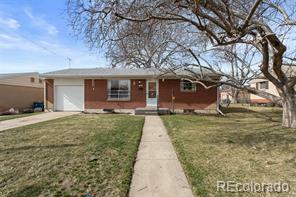 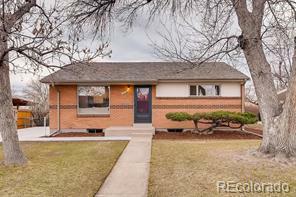 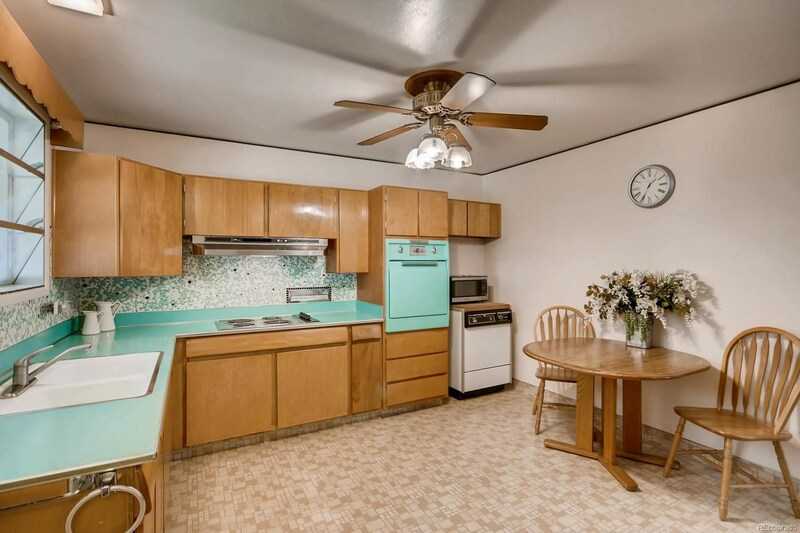 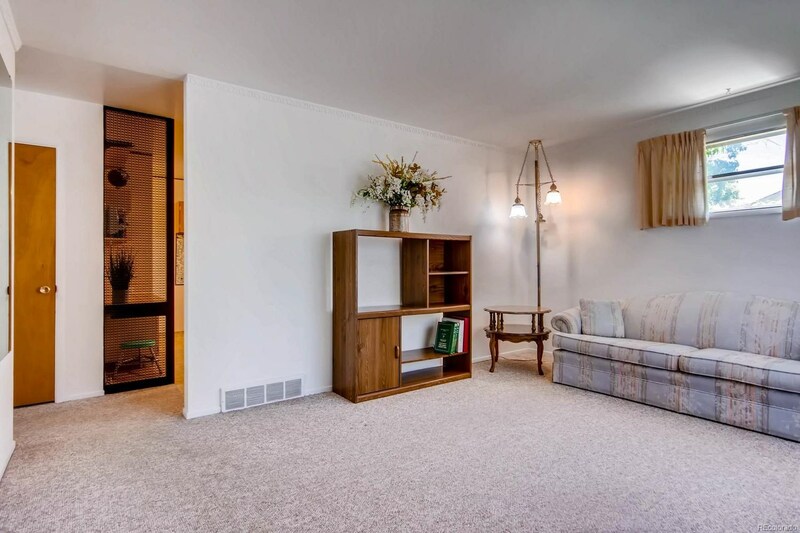 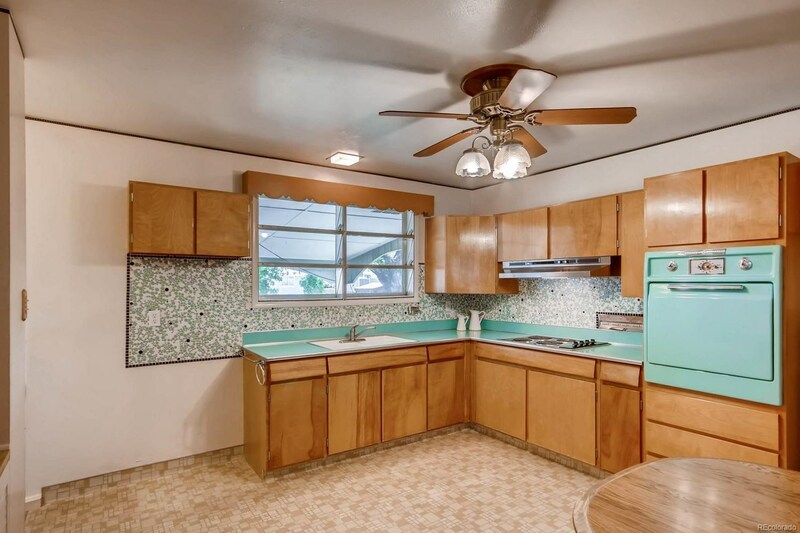 This charming 4 bedroom 2 bathroom well cared for brick ranch holds incredible opportunity. 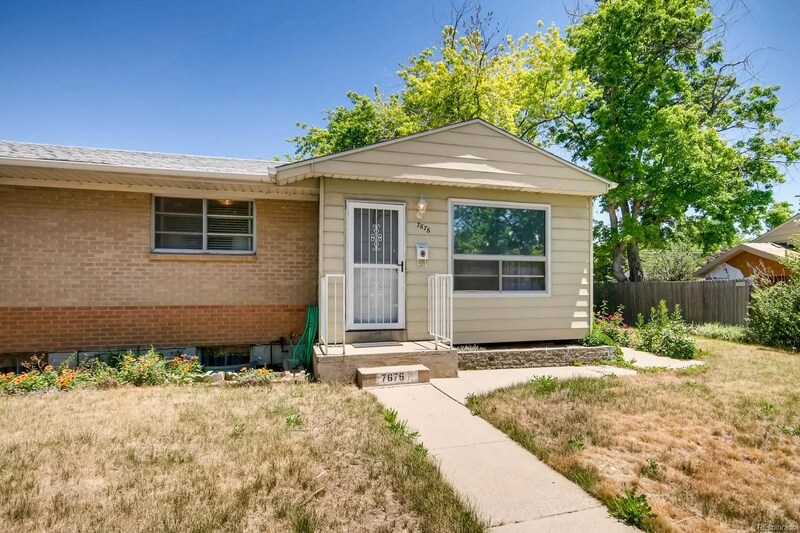 With a large well established corner lot. 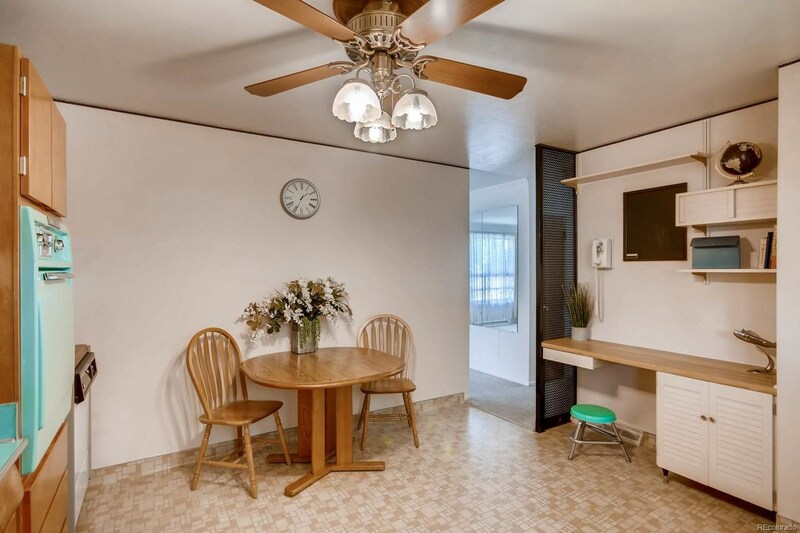 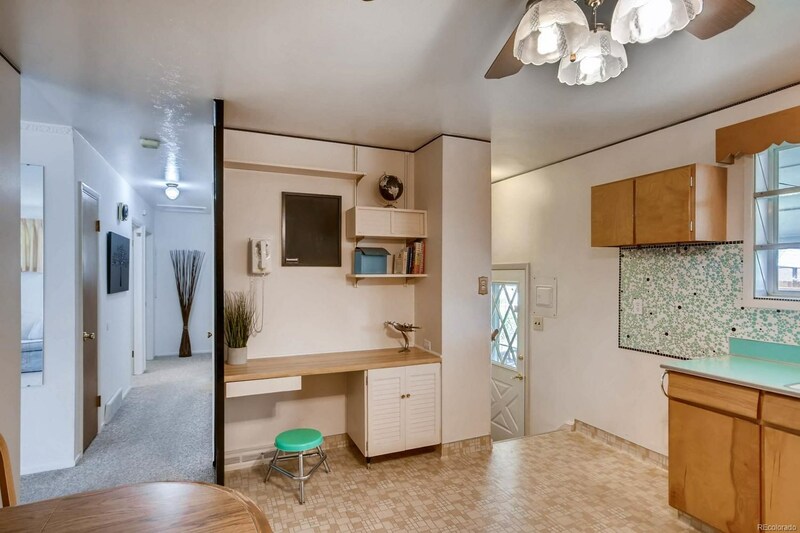 This home is an easy commute to both Denver and Boulder.